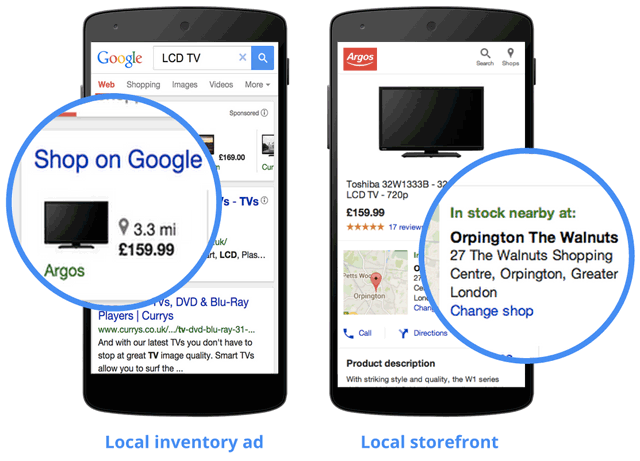 Google announced they've extended and expanded the AdWords local inventory ads they launched in the US about a year ago to more countries. The new ads are now available in the UK, France, Germany, Japan and Australia. Google said that "83% of shoppers would be more likely to visit a store if they could check the availability of an item online beforehand." For more details on this ad format, see this page.